Happy Saturday to all! I am on a day off from work, I say that with some sarcasm as most of you will know that with little people there is never really a day off at all! We started off with a little lay in which I have to say was so needed! My sole job for the day was to post a parcel (one of my good idea, get rid of old clothes on EBay moments). It started with ‘Why do we need to go to the post office? They are sooooo boring’. I cannot tell you how many times I explained that it would take two minutes but to Nate, 6 and Leo, 4 patience is not a virtue. I gave them the choice of the activities from the day and was met with the usual, toy shop, zoo, the fair, etc. 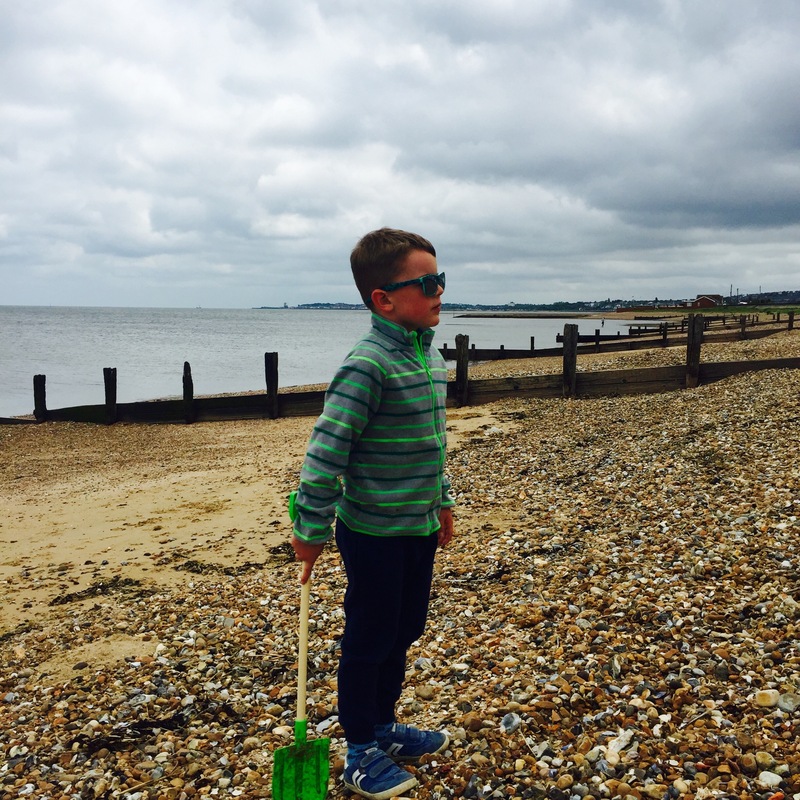 We decided on the beach and conveniently a lovely beach nearby in Seasalter is on the same road as the post office. 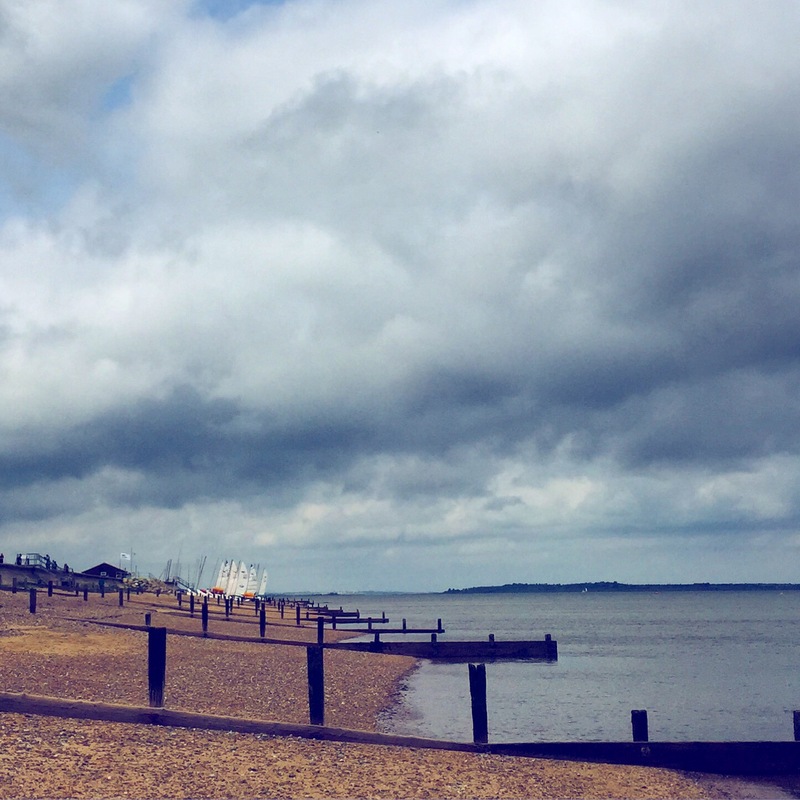 I am hugely lucky to have grown up in Whitstable, living by the sea and all the nature it has to offer. My boys can boast the same start. 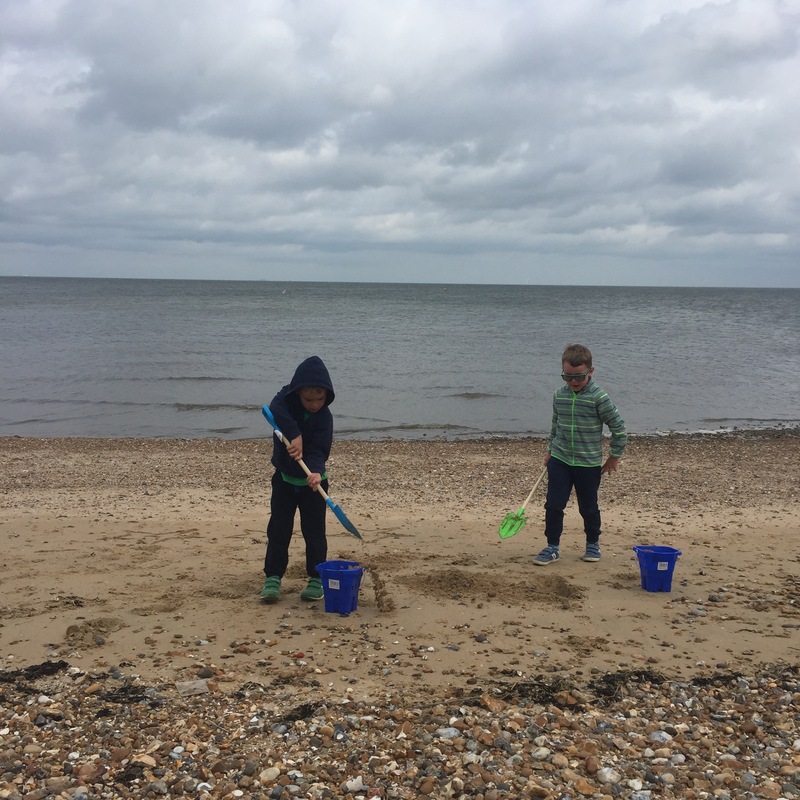 We spent a couple of hours collecting shells, making sand castles and then took a wander down to the Seasalter Sailing club and watched the boats go out. 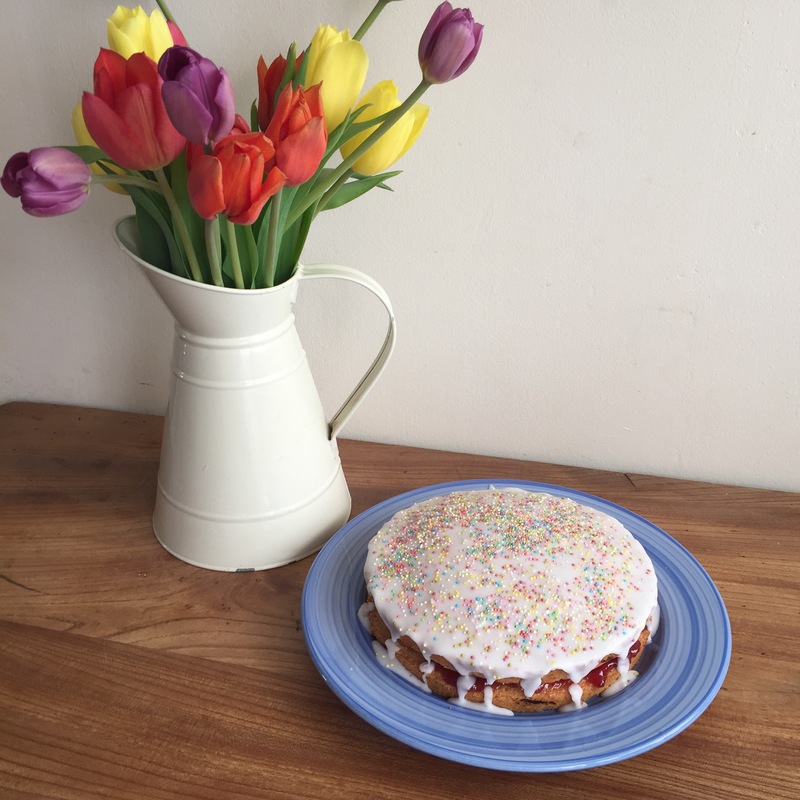 Then home for lunch and the usual ‘we want to make a cake’, which turned into me making a cake, two boys covering in flour arguing over who cracks which egg and then leaving me to it to play football in the garden. So two hours after that, the cake is made, iced, I’ve done the washing up and put Alice in Wonderland on for them. Of course they both moaned as its for girls! But both are now engrossed. I however am also covered in flour, icing sugar and hundreds and thousands and am collapsed next to them on the sofa looking like I’ve run a marathon and needing a cuppa I can’t be bothered to get up to make! 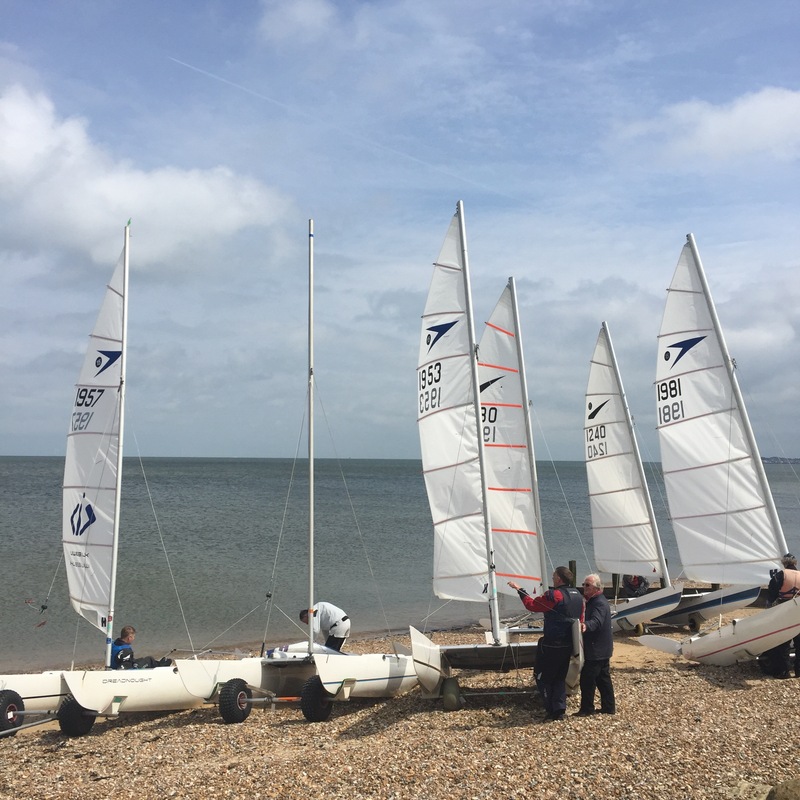 My husband will shortly be home after a day at work when I get to go to boot camp (Team Beaver Bootcamps Whitstable) to be shouted at by a grown up male all in the name of burning calories!